Conveniently located near the 35 Freeway, our spacious Lakeville showroom is home to our beautiful selection of high-quality masonry, tile, countertops, porcelain products, fireplaces, outdoor products, and so much more. 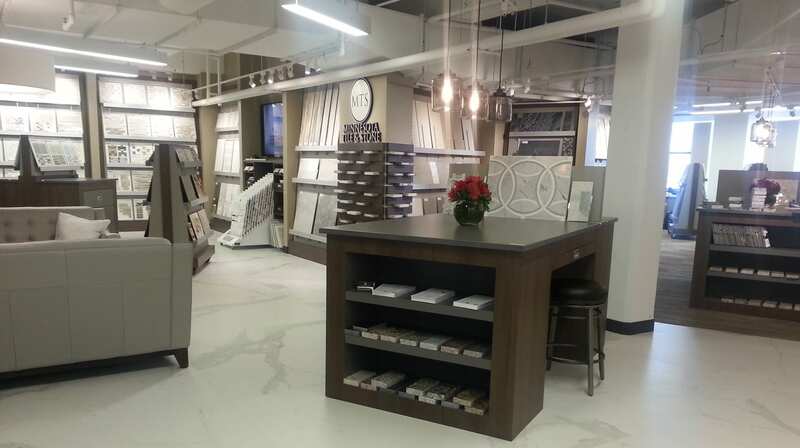 Over 80% of the products we carry are exclusive to Minnesota Tile & Stone in the Twin Cities area. If you can’t find what you’re looking for in our store, we can usually have it fabricated to your exact specifications. Whether you’re working on a residential or commercial project, the experts at Minnesota Tile & Stone can help. Don’t hesitate to stop in today and speak with one of our talented team members about your next project! Our talented team of designers, fabricators, and project managers is on-hand and available to help you get started on your next kitchen, bathroom, fireplace, tile, or outdoor renovation right away. Quality is our number one priority. Here’s what some of our previous customers have to say about us. Over 80% of the products we carry are exclusive to Minnesota Tile & Stone in the Twin Cities area. We treat our customers with respect and value our partnerships with builders, designers and tradespeople. You can count on us for long-lasting, beautiful products that will complement any design style. We’re a trusted resource and always do whatever it takes to get the job done. With five locations throughout the Twin Cities, we’re within 15-20 minutes of any job site. We’ve been supplying the Twin Cities area with beautiful masonry products for over 88 years. We approach each day with a positive, cheerful attitude and bring that to our customers. The family was frustrated by the process of procuring tile from Europe and started its own company. 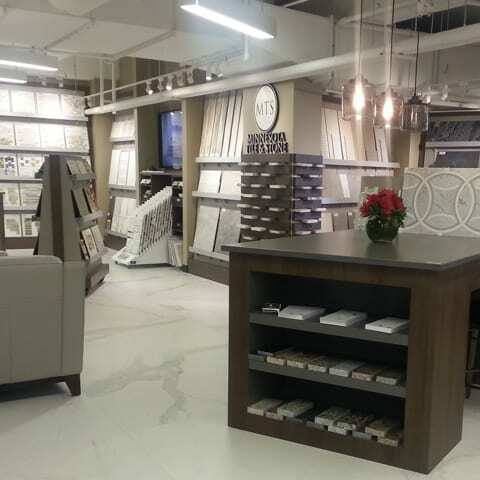 A fourth-generation family-owned and operated company since 1930, Minnesota Tile & Stone brings exclusive, high-quality products to the greater Minneapolis area. Not only that, but we treat every home we enter like it’s our own. We’ve been supplying the Twin Cities area with beautiful masonry products for over 88 years. We treat our customers with respect and value our partnerships with builders, designers and tradespeople. With five convenient locations throughout the Twin Cities, your newest countertop, fireplace, or backsplash is never too far away! At Minnesota Tile & Stone, we always take pride in ensuring that your masonry is rock solid because our customers are a part of our family.